As a fully licensed & insured DJ with over 20 years experience in the industry. I am able to offer a bespoke service & provide a quotation for a wide range of events. If you are looking to book a Christmas Party, New Years Eve, Birthday Party, Wedding, Civil Partnership, Corporate event, pool party, garden party, retirement parties decade theme nights, or looking for more specialist dance club music, for Le Roc dance clubs, please use the contact page for a quotation request. We also offer mood up lighting, video projection, & work with sound engineers to introduce new & fresh ideas to improve the quality of your event ! 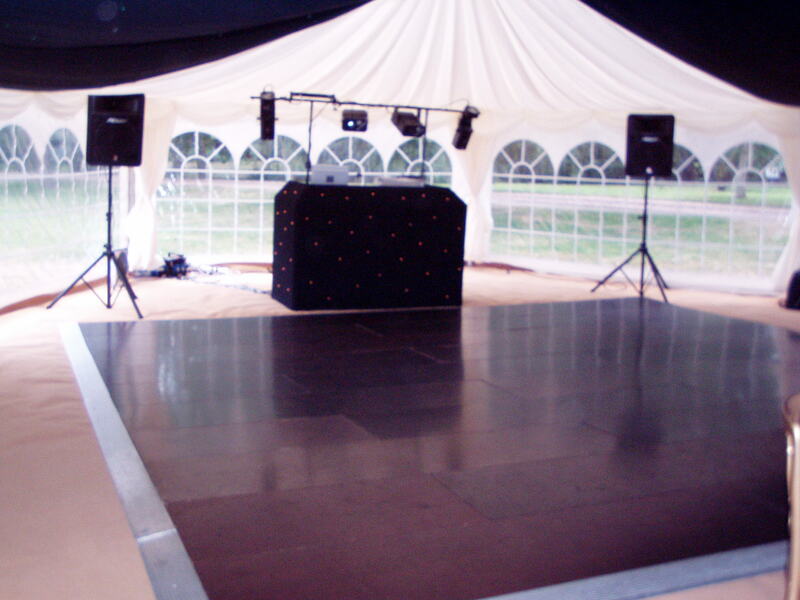 Working as a support DJ with live bands at concerts & party events also available to quote for. 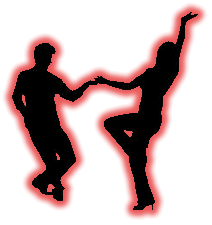 Check out my dance events page for my next event, French Jive, or Le Roc dancing has enjoyed huge success over the past 20 years & now is danced in clubs all over the UK & worldwide, often referred to as a Modern Jive dance style, it remains an industry that is both a hobby for me & I have also run events for. My main stream events are Swing Jive Fusion & I am a regular DJ on the local circuit at clubs across the south east, & perform at national events, dance championships, river boat parties, radio stations, civic halls, dance holidays & more! !